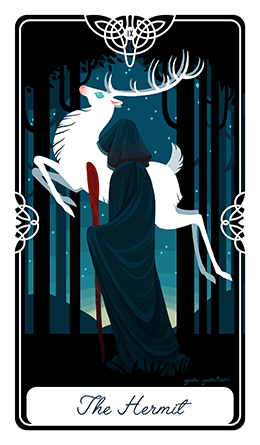 The Yearly Tarot Reading is used, as the name suggests, to predict the coming 12 months. You should keep in your mind that, while this reading is one of the most accurate ones, in every second, every day, with every thought and action, you're rearranging your future! The 12 month tarot spread only shows you the most probable development of the year ahead, only if your remain the same and nothing changes in your life. If you like what our free tarot reading tells you then you should keep doing what you do and not change your lifestyle. On the other hand, if you see or sense that there's something wrong about what the cards tell you, you should try and work on the problematic areas of your life. Also, it is best used in combination with The Celtic Cross tarot reading, which you can find on our website along with many more free readings. Most people are usually doing it at the start of the year, but the truth is that it can be used at any time, and even for just one month. 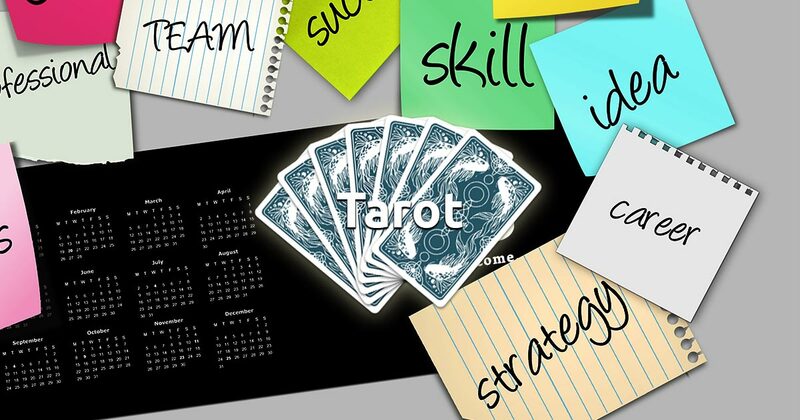 So, when you're ready, select twelve cards to begin your free tarot reading session.